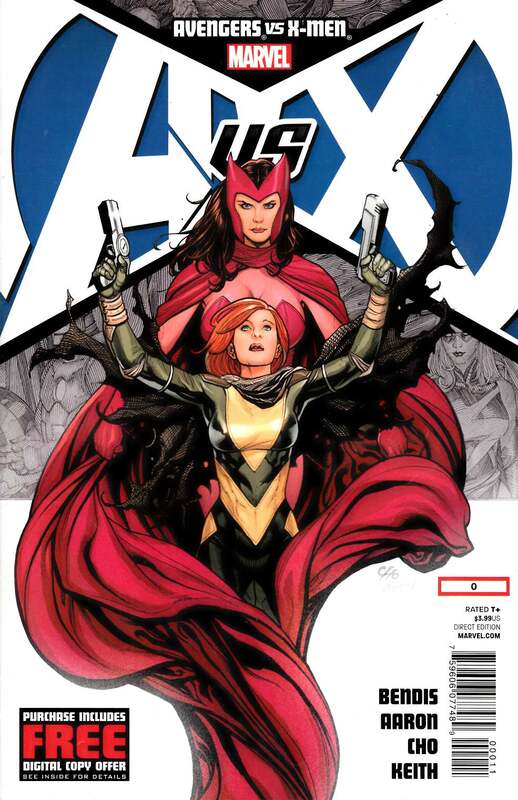 The Return Of The Scarlet Witch! What Does This Mean For The Mutant Messiah Hope? ? Three Of The Hottest Names In Comics Kick Off The Biggest Event In Marvel History! ? And Did We Mention Frank Cho On Art? !